Stressed out about budets? Then why not try our range of Budget Stress Balls? 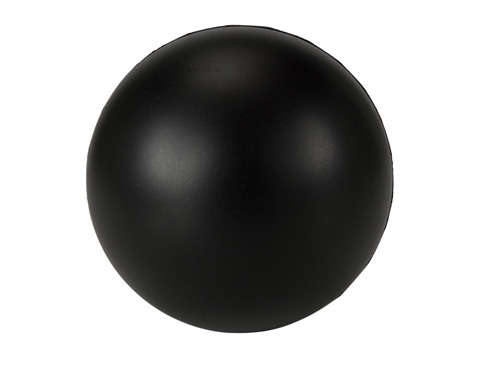 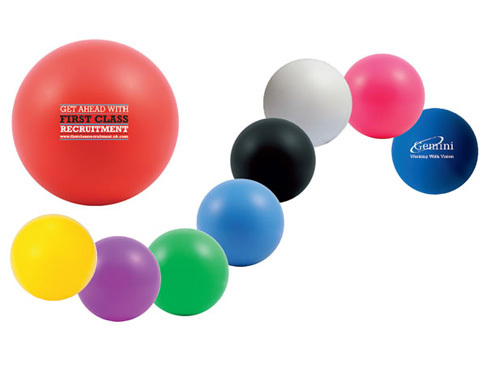 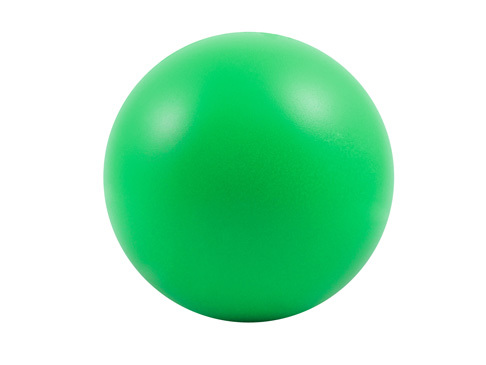 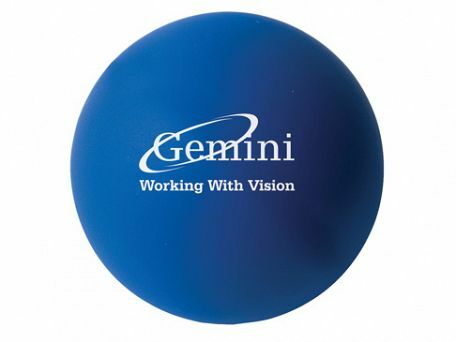 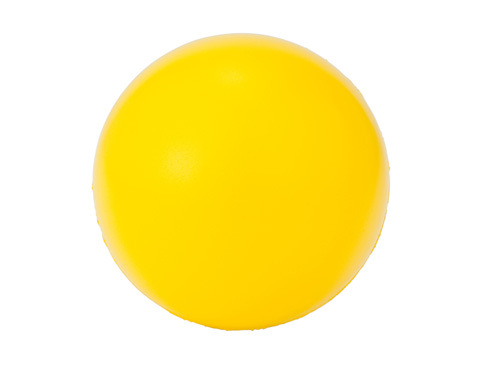 Avaialble in a huge selection of colours, with prices that won't break the bank, we'll help you take the stress out of stress balls. 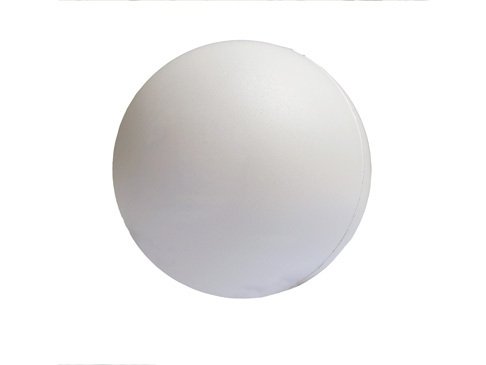 Product Size - 70mm Dia.